Adithis Amma Sews - Cute Confessions of a Sew Addict: Hail Freedom! Happy Independence Day! Hail Freedom! Happy Independence Day! 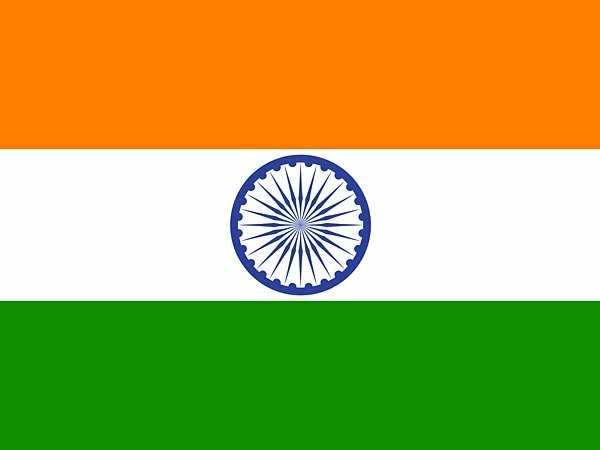 Happy Independence Day to fellow Indians. August 15th marked 63rd Independence Day of our Country. Despite my last minute efforts i couldn't manage to get connectivity (i was travelling on NH4 and NH7) to get through this post. So its kind of Belated but there's no stopping for wishing even if it is tad late.